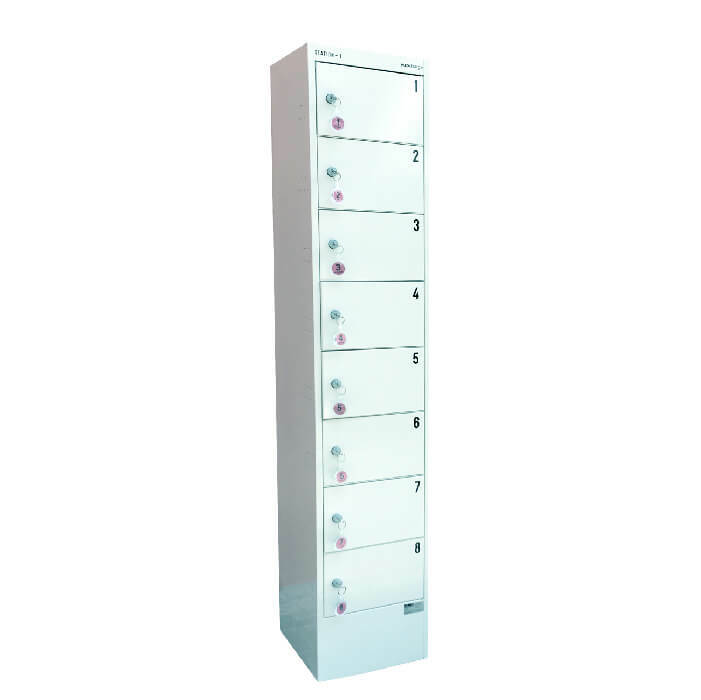 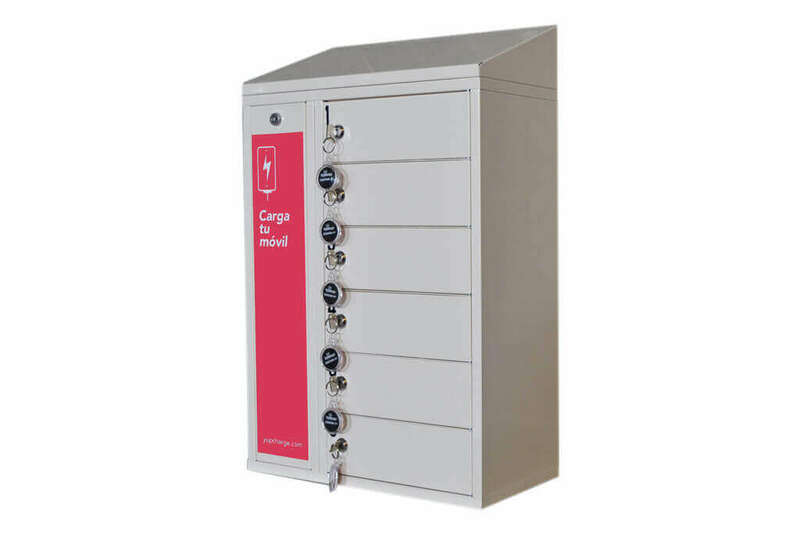 Discover all our Charging Lockers models and their features! 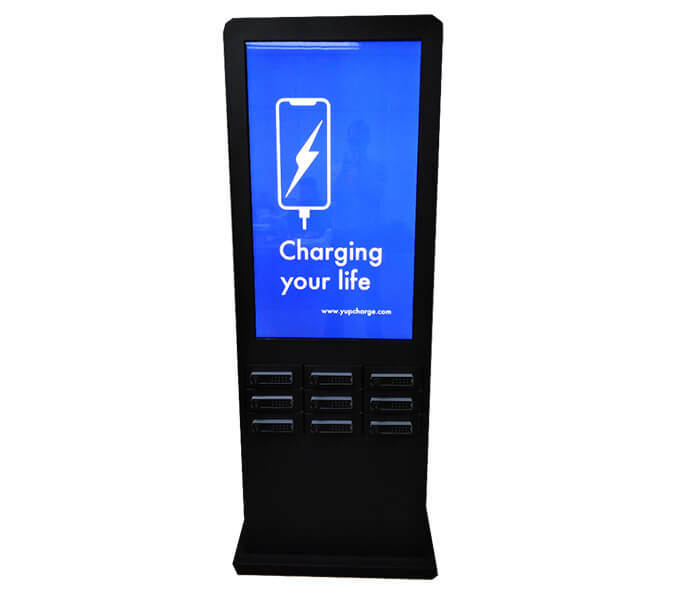 Charging lockers are especially indicated to offer safe charging service to the users in all types of establishments and places where fluctuates a lot of people, such as shopping centers, gyms, restaurants where the most important is to charge your phone safety. 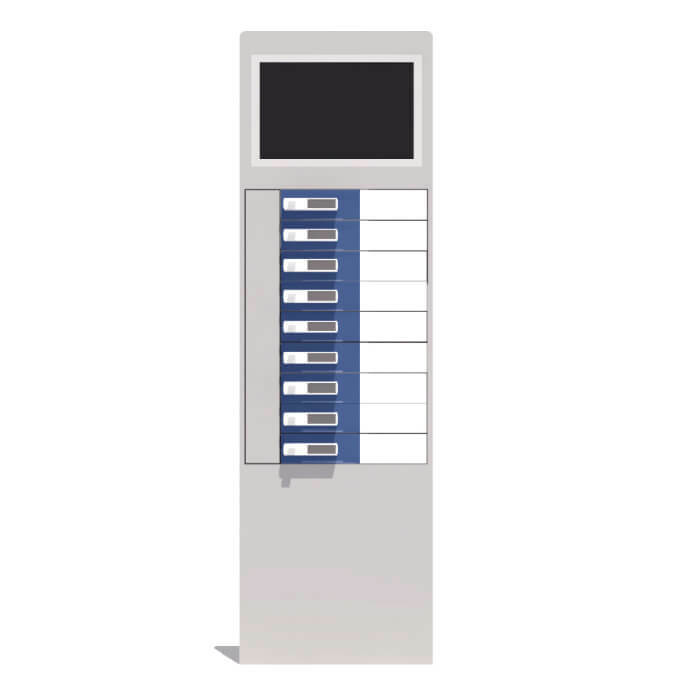 These models incorporate transparent or opaque methacrylate doors with a security lock, which can be opened with a traditional key, key with coin return or electronic keypad. 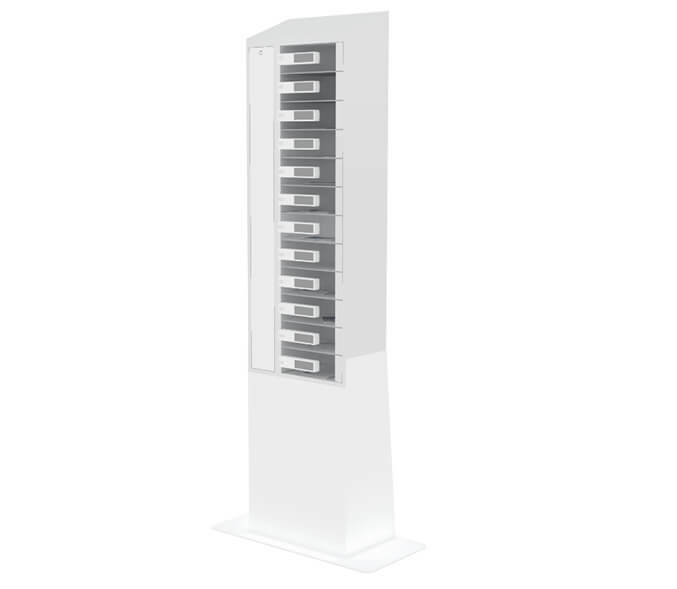 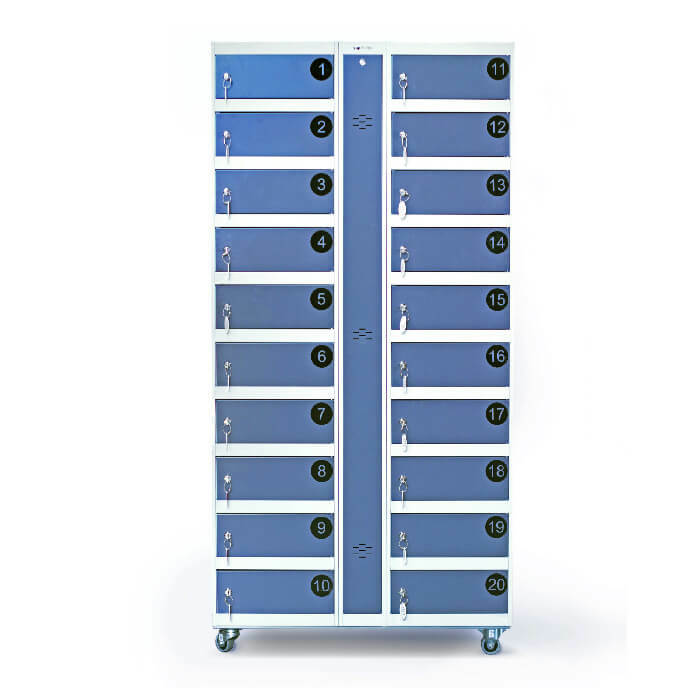 Due to customized design and very resistance and safe materials Yupcharge charging lockers are ideal solution for offering secure and simple mobile charging services to improve the client´s experience at your business.